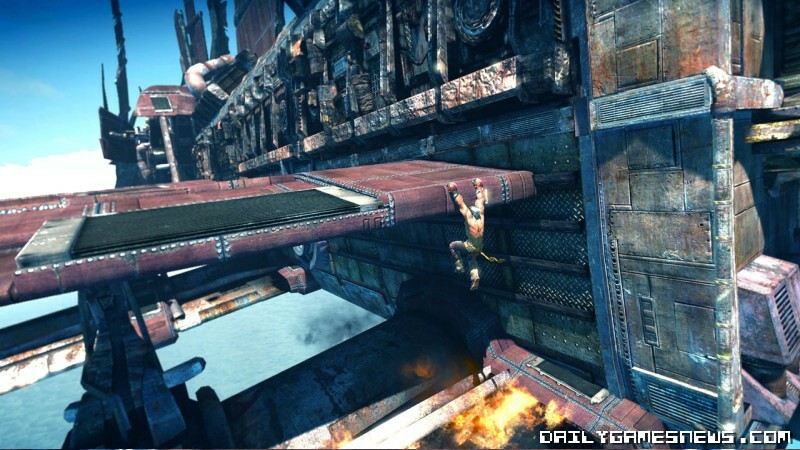 An October release for Enslaved had been announced by Namco-Bandai. Now it has been confirmed that the game will see the light of day on October 5th in the US and, presumably, 2 or 3 days later in Europe. Ninja Theory's new game is looking really good and it will be nice to see what screenwriter Alex Garland (28 Days Later) can do for a videogame story. 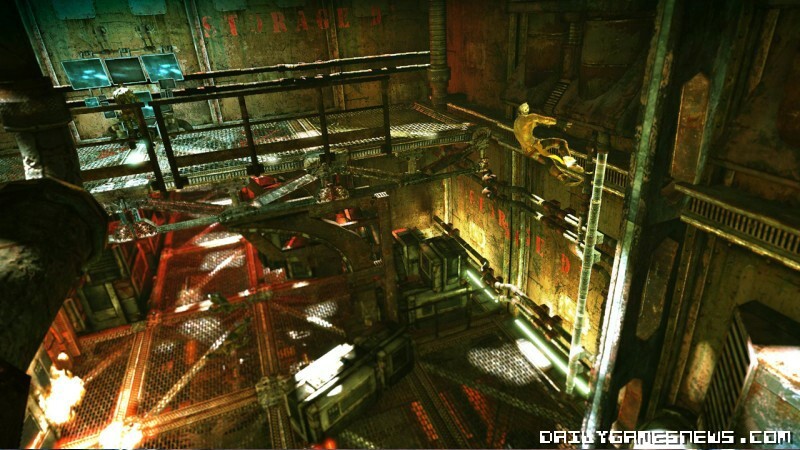 It will release on Xbox 360 and PS3.